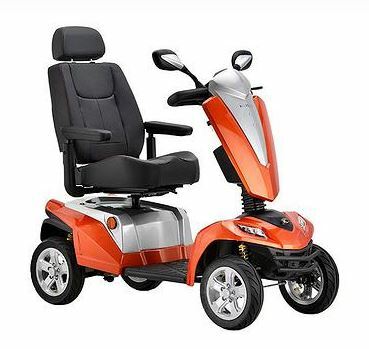 Exceptional comfort and high performance combine in the Maxer: one of Kymco’s most luxurious mobility scooters. 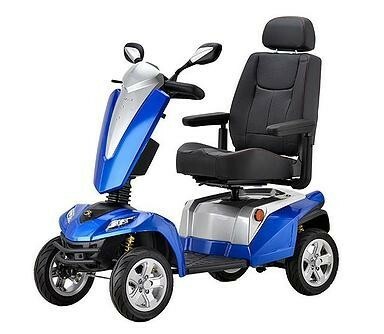 This 8 mph next generation scooter travels for an extended maximum range of 35 miles per battery charge – perfect if you like to keep on the move. 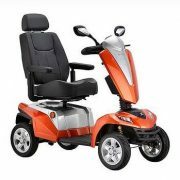 Wherever you need to travel, the Maxer can make every journey a memorable one. 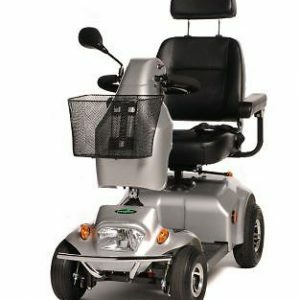 Innovative oil dampened suspension system to protect you on rougher terrain. Highly maneuverable, you can effortlessly navigate through tight spots, and receive instant updates about your journey on the easy-to-read backlit waterproof LCD display. 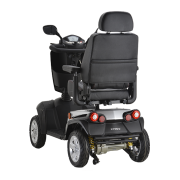 Safety is another high point for the Maxer; you can benefit from high visibility rearview mirrors and front and rear LED lighting to be seen by pedestrians and motorists alike. 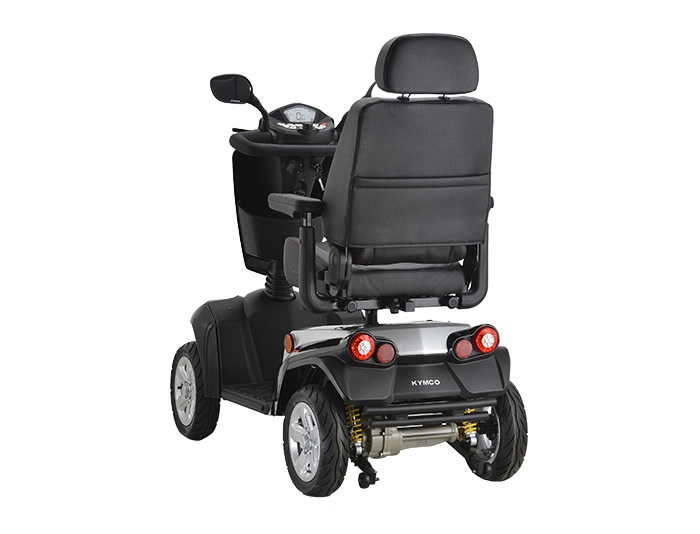 Available in an exciting range of 4 modern colours, the Maxer can certainly help you stand out from the crowd. 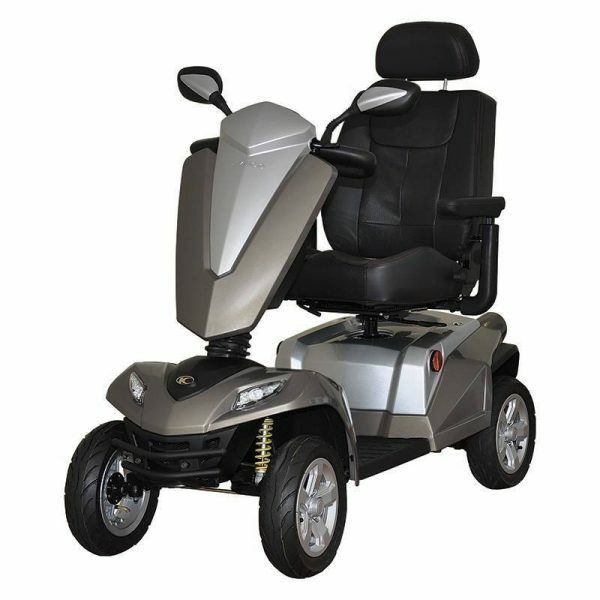 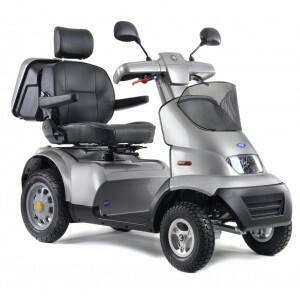 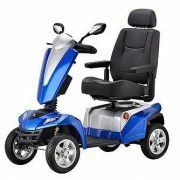 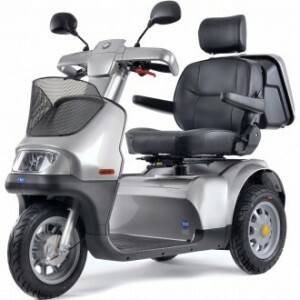 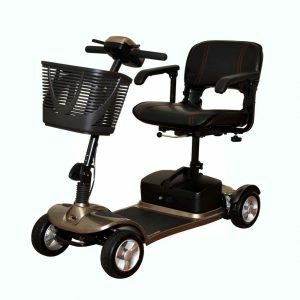 More than just a sleek and sporty design, however, this scooter also offers great durability and accommodates an impressive maximum user weight of 31 stone (200 kg).